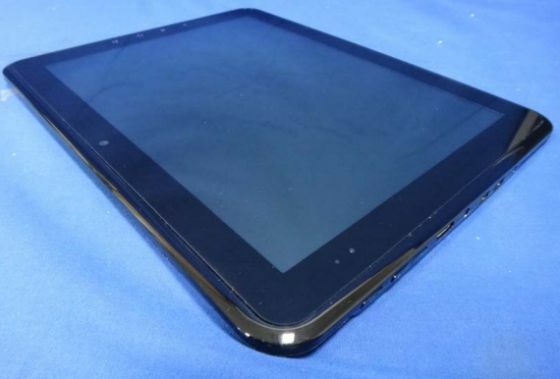 The Taiwanese digital devices maker MSI is apparently working on a new and yet unannounced tablet if we take FCC’s web site into account, where the mysterious MSI MS-N0J1 tablet popped up a few days ago. 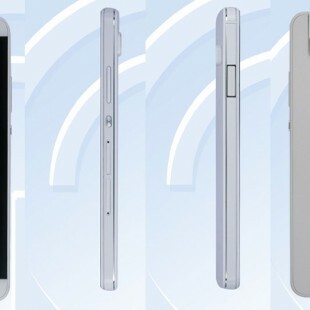 The new MSI product seems to be a budget tablet that will be running Android 2.3 or earlier. The device has a 10-inch 1024 x 768 pixel display, 1 GB of DDR3 memory, 8 GB of storage and a 1 GHz ARM Cortex A8 chip. Other features include 2 mini USB connectors, a headphone jack, a microSD card reader and a mini HDMI port plus a microphone and stereo speakers. There are also optional front and rear cameras.